Building Spaces where Memories are Made. 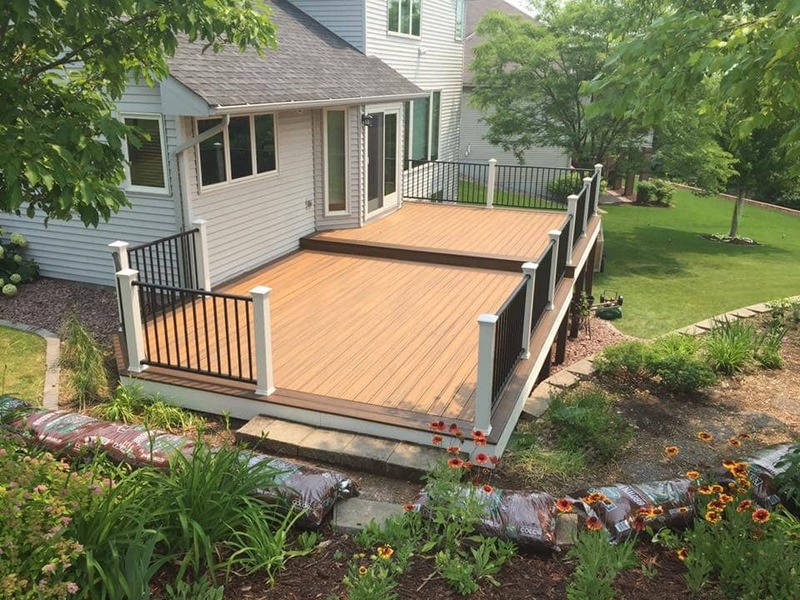 We use the best quality materials available to us to build a deck that is as unique and as enjoyable as you can dream. Adding a porch to your home not only creates more relaxing space for your home, it also adds value to your home. 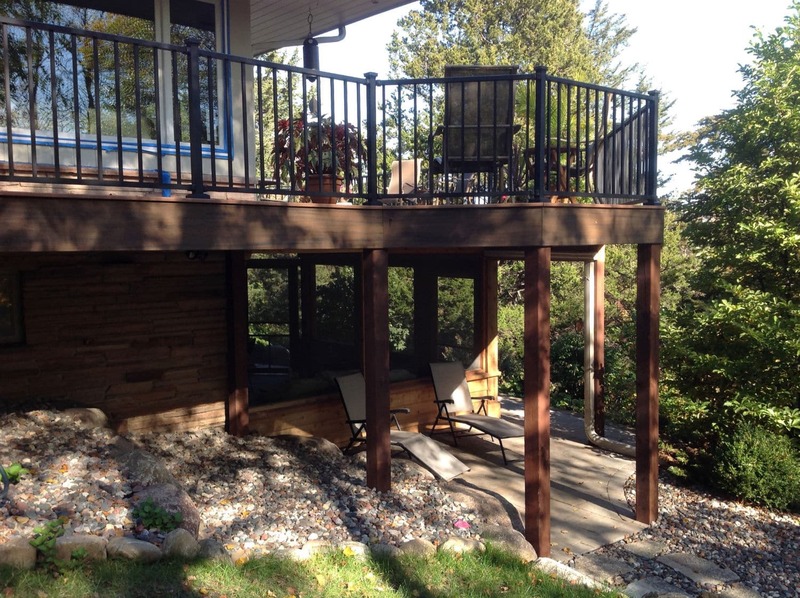 From kitchens to bathrooms to four seasons porch additions, Outdoor Solutions is both licensed and qualified to help. Whether you need a stone wall, walkway, or staircase, Outdoor Solutions can help with your hardscape needs.  At Outdoor Solutions Inc, we offer a comprehensive 4-year craftsmanship warranty and a 10-year structural warranty in full compliance with Minnesota Statutes Chapter 327A. 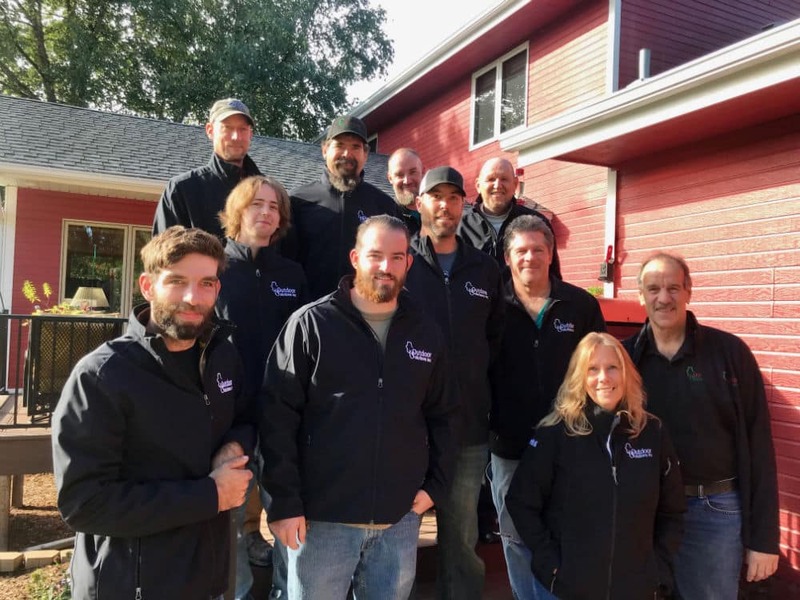 Family owned and operated since 1997, Outdoor Solutions Inc. is a licensed and insured general contracting company, offering an array of services from decks, additions, installing new windows and doors, finishing your basement, to working with insurance claims on your home. Jim Funk and his team did a fantastic job helping us design and build our deck. He had excellent design concepts, but was also very conscientious about listening to our ideas. He incorporated them when appropriate and offered creative alternatives when necessary. 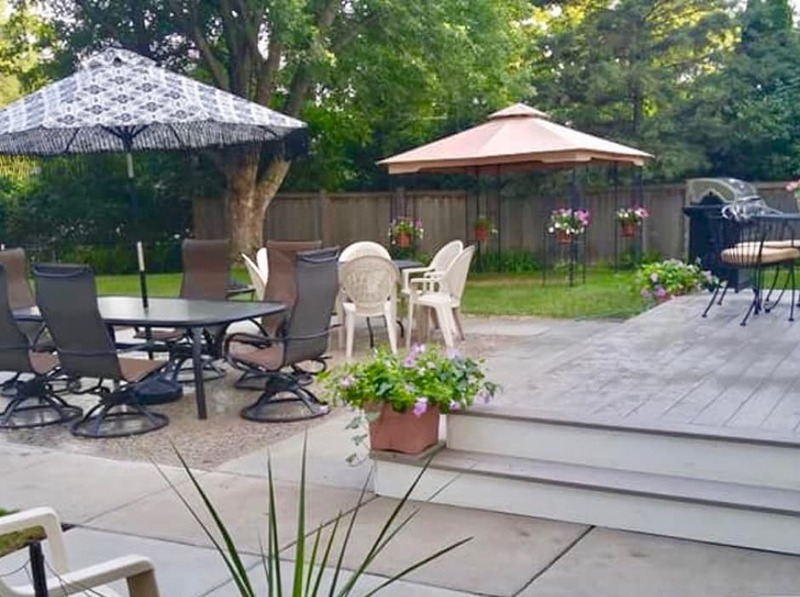 Jim made the whole process fun and painless, and our deck is a joy to use, and (we think) the most unique and attractive one in our neighborhood. We are very pleased with the landscaping! We received two bids in addition to Jim’s. Jim’s price was competitive and we chose him because he had the most creative design. The work was done quickly, and we really like the way is looks. We have received compliments from friends and neighbors. 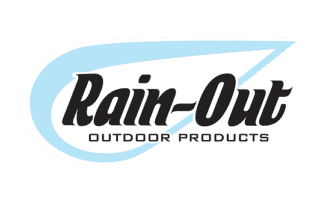 Based on our experience, we recommend Outdoor Solutions! Dear Jim: Just wanted to drop you a note thanking you for the excellent job your company did building our deck. Everything you have done far exceeded our expectations and you have given us more than we were hoping for. Please feel free to use us as a reference any time. Thanks again and good luck to you in all that you do. Jim, I just wanted to send you a quick note to thank you for designing, constructing and installing our 2 new decks. I know it wasn’t easy going, especially with all the rain we had. You and your team endured to get the job done and the outcome of the project was excellent! The material you used and the craftsmanship were second to none. The experience we had using your company was, to say the least, an absolute pleasure. It was such a delight not having to worry about any details, i.e., permits, laborers and inspectors. In the end, it was comforting to know that when the project was completed there were no surprises. Beth and I are extremely happy with our new decks and we will be enjoying them now and for years to come! If we ever have a need for an outdoor solution, be assured we would use you and your team again. Thank you! Dear Jim: We love our front yard. Your ideas and design were perfect for our wooded lot. We bought our house nearly three years ago and have had extensive work done to the interior. 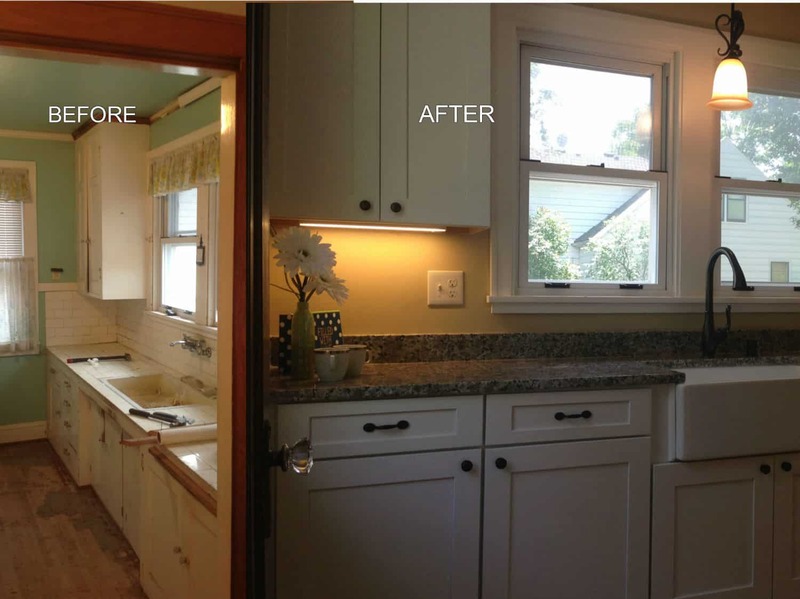 As a result, we have worked with many different businesses in the home improvement arena. 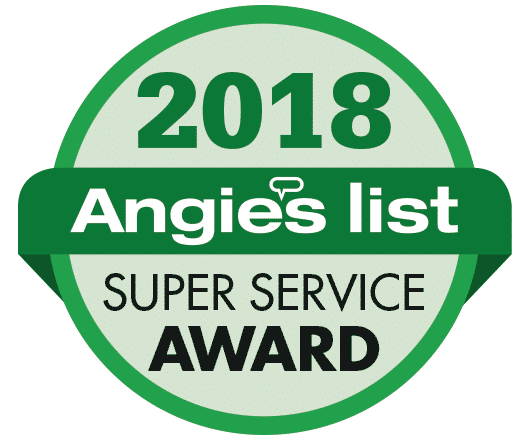 Without a doubt the experience we had working with you and your staff was top notch! You started and finished the job as planned. You were willing to answer our questions and to get our feedback before, during, and after the project. Furthermore, you acted on what we told you by your willingness to provide additional ideas and to make minor changes as the project progressed. Thank you for the positive experience. We would be more than willing to refer you to family and friends looking for landscaping services. Dear Jim: Thank you so much for the installation of my deck last summer. It was a large project that required expertise in material selection, city permit requirements, and construction. I especially appreciated the creative suggestions that you made during the planning stage. Your ability to visualize the end product was most helpful. I am very pleased with the deck. It added a most enjoyable living space to my home. In addition, it significantly increased the value of my property. Thank you again and best wishes on all your future endeavors.